1. In large bowl with mixer at low speed, blend all ingredients except the 5-6 cups flour until just mixed, scraping bowl with rubber spatula. 2. Increase speed to medium and beat 2 more minutes, scraping occasionally. 3. Using wooden spoon, stir in additional 5-6 cups flour to make a stiff dough. 4. Divide dough in half and wrap in plastic wrap. Refrigerate up to 2 days. 5. Preheat oven to 350o F. On lightly floured surface roll half the dough until ⅛ – ¼” thick. 6. Cut cookies and transfer to lightly greased cookie sheet. 8. Bake approximately 12 minutes until edges are firm. absence from her Seattle based career to help her mother run, and ultimately sell, the family business. Of course, she runs into trouble she never expected. 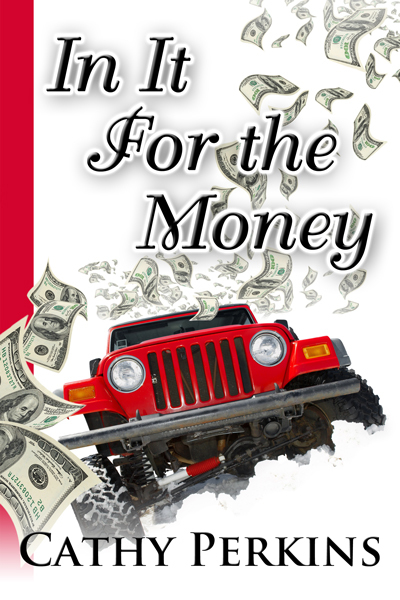 With the latest installment in the series, IN IT FOR THE MONEY, her cousin’s troubles have crossed into her professional life, and added a new wrinkle to her relationship with JC. position with the Seattle Mergers and Acquisition team and take over the family accounting practice. Reunited with JC Dimitrak, her former fiancé, she’s already questioning whether she’s ready to flip her condo for marriage and a house in the ‘burbs. 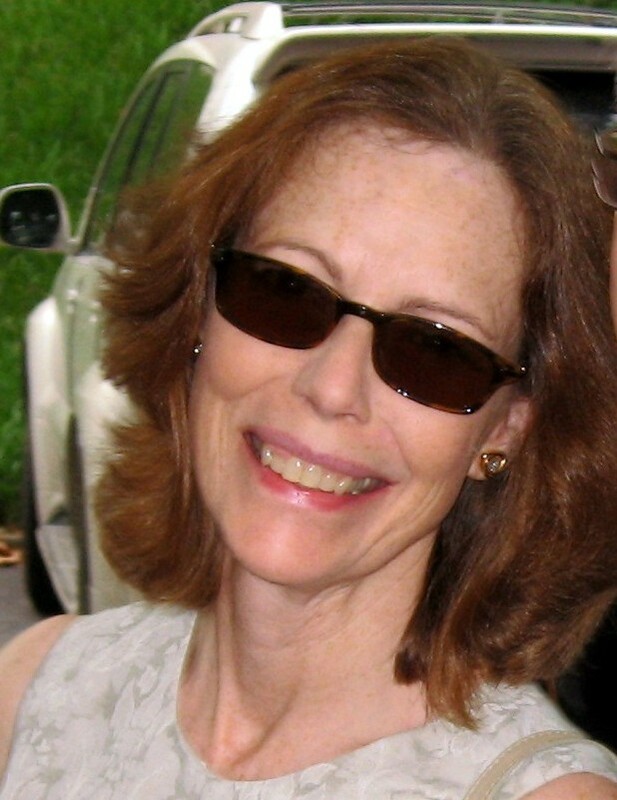 An award-winning author of financial mysteries, Cathy Perkins writes twisting dark suspense and light amateur sleuth stories. A contributing editor for International Thriller Writers' The Big Thrill, she also coordinated the prestigious Daphne du Maurier contest. Sign up for her newsletter on her website or follow her on BookBub for new release announcements. Sounds yummy, Cathy, thank you for sharing! Thanks for letting me visit today! 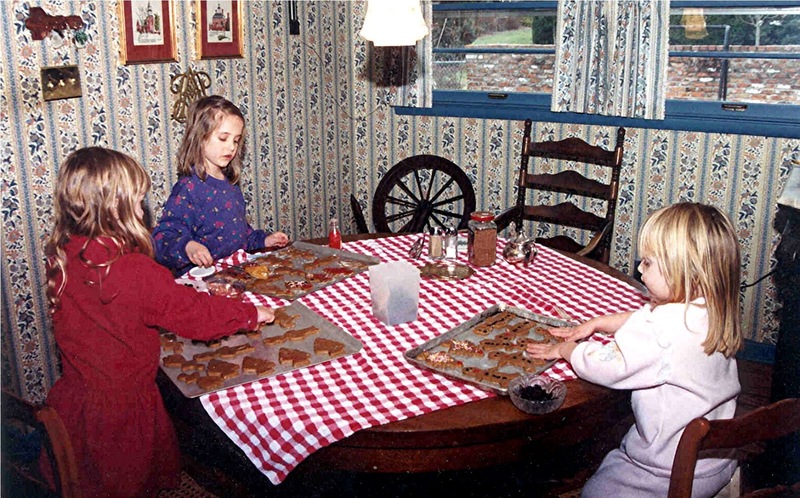 I hope your readers have wonderful holiday memories to share with their loved ones as well.